Suppy Electric has been providing the highest quality electrical services to both residential and commercial customers since 1995. We’re more than happy to take on any electrical project, big or small. From maintenance and repairs to installation and engineering, Supply Electric can do it all and do it all right – the first time. 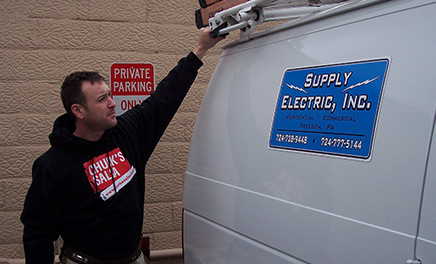 Supply Electric has turned on over many satisfied customers in the Beaver County area. One thing is for certain, our customers never switch! 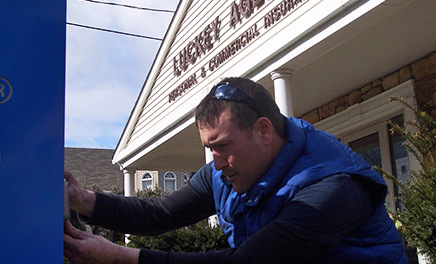 "For over 10 years I have been renovating Commercial and Residential Properties. As a result I have had the opportunity to work with a variety of contractors. Some have been great and some I would never use again. One thing is certain; all of these projects have given me a pretty good sense of how a qualified contractor performs. Supply Electric has been my electrical contractor from 2005 until the present time. Ryan Thomas and his team have given me some of the best service imaginable over the years. The prices are fair, the quality of work is exceptional, attention to detail is among the best in the business and service ethic has been such that I have no complaints. I will continue to use Supply Electric on upcoming projects and I would refer Supply Electric without hesitation." "Ryan did the electrical work a little while back when we were finishing our 1400 sqoot foot basement. He and his staff did an excellent job and were very professional. Highly recommend Ryan for any electrical job." "Supply Electric has completed several electric projects at my house. No job is to large or small, from providing the electric and fixtures in our basement, to upgrading our electric panels amp, and to providing the electric and installing the fans to our covered porch. 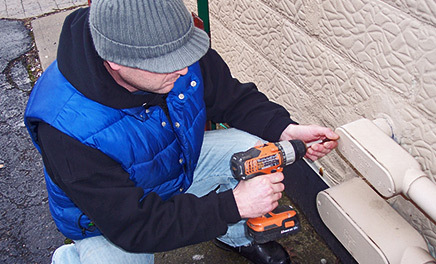 Supply Electric is very professional and provides first class work. I highly reccomend them for all electric needs." 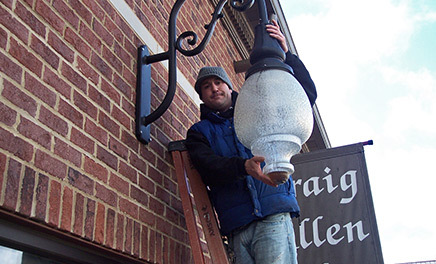 "We've had Supply Electric out to our place of business on numerous occasions. Ryan was just here a few weeks ago because our dryer was on the fritz and we need a new dryer plug hook up. Supply Electric provided us prompt service at a resonable price. A very professional company. We'll never use anyone but Supply Electric." "Ryan upgraded my electrical panel to a 200 amp service. The job was completed within the time that was estimated. The installation looks more organized and tidy than what was previously there. I had an issue several months later where only half of the box was operational. Ryan came out at 11:30 PM to check everything even though the problem was at the pole (Duquesne Light). Great service!" "As scheduling and project commitments continuously change in the construction industry, you must depend on reliable sub contractors that perform. Supply Electric has always stepped up to the challenge to complete all phases of electrical construction work on schedule and within budget. Performance is their number one asset." © 2013 SUPPLY ELECTRIC, INC. ALL RIGHTS RESERVED.